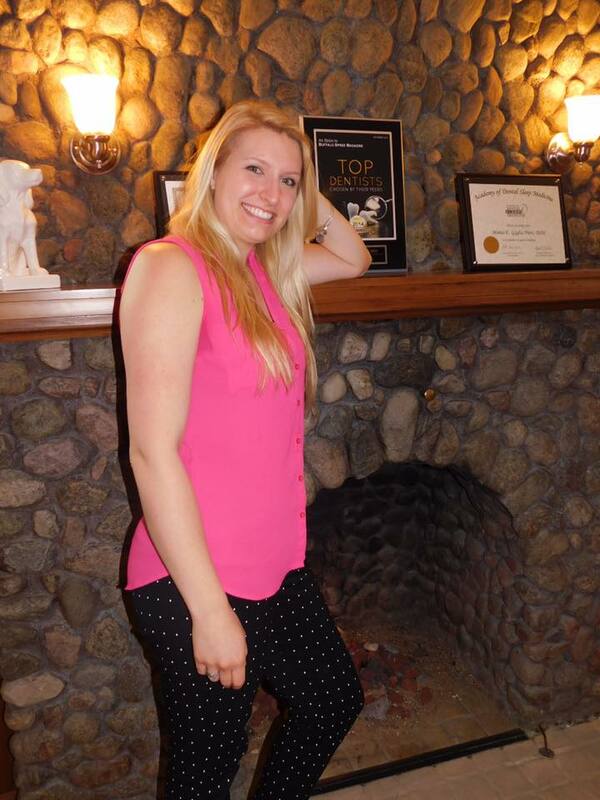 Adriane graduated from The School of Dental Hygiene in 2009. Adriane graduated at the top of her class with a Scaling Award along with a David DelPrince Award (shows compassion and empathy of others). 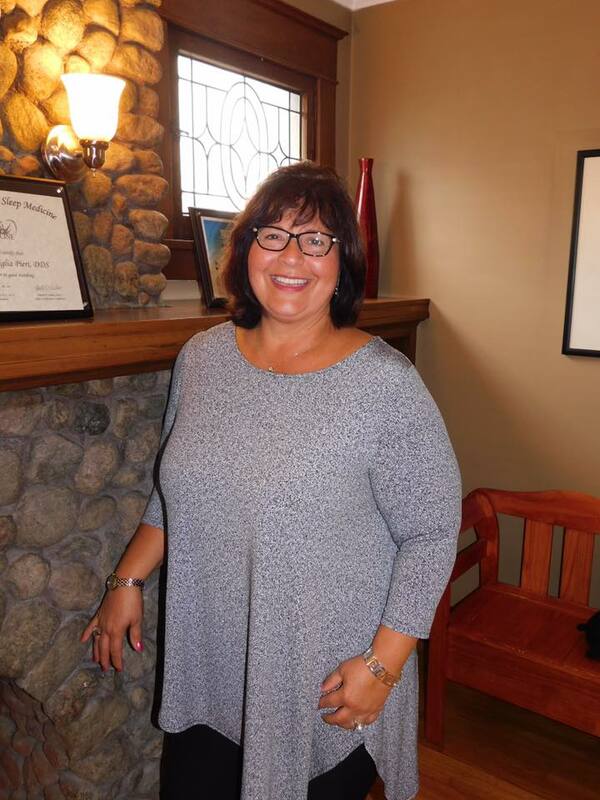 Adriane has worked for Dr. Pieri for two years. She enjoys bowling, softball and spending time with her family. 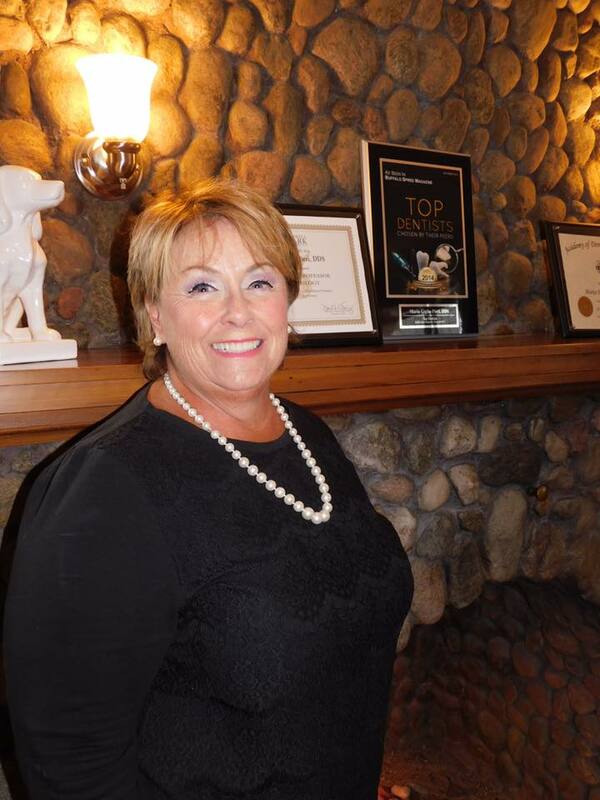 Debi works at our front desk and has only been at Pieri Family Dentistry for a short time but has worked in the field for over 20 years. Debi has a grandson who just turned 1 year old and loves spending time with him. Debi lives with her 13 year old yellow lab, Oliver. Debi also volunteers at Hospice and Kevin's Guest House. Debi has volunteered as a route guide for the Ride for Roswell the last 10 years. Liz graduated from the ECC dental assisting program in 2012 and not long after, Liz started at Dr Pieri' s. Recently Liz has transitioned into working the front desk. You may see Liz at the front, assisting with the Dr or the occasional changing of a light bulb! Liz loves knowing when she leaves her family to head into work, that she really is going to spend time with "the girls" who are like my second family! 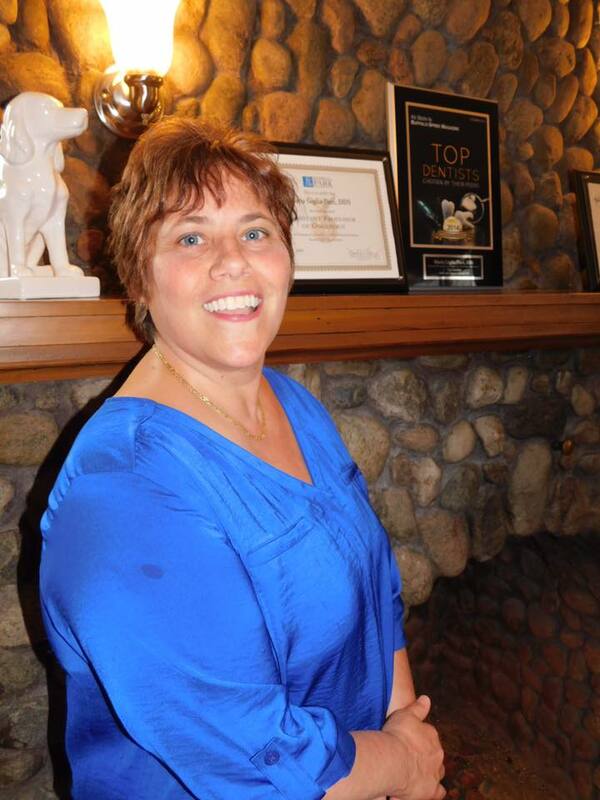 Marissa is Daemen College graduate with her Business Administration degree. She is a fill in receptionist. 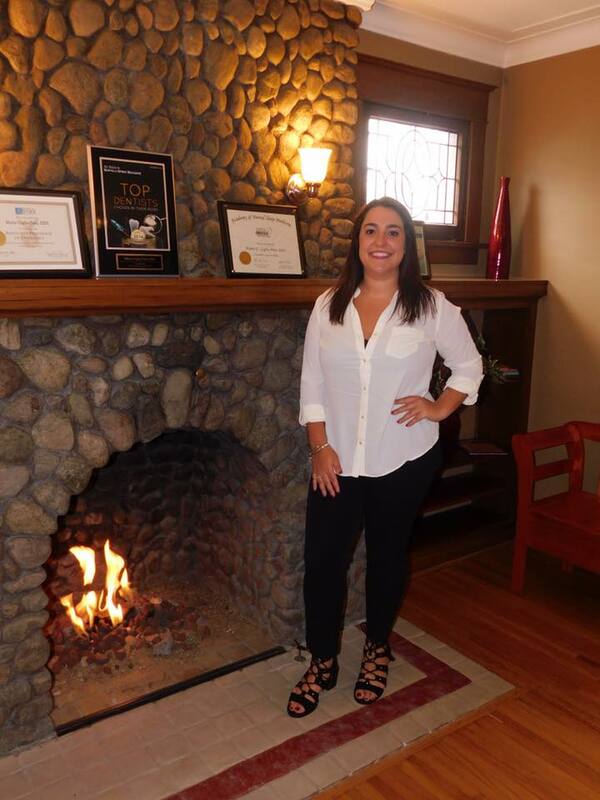 Marissa also does the marketing and website for Dr. Pieri. Follow Dr. Pieri on Instagram @PieriFamilyDental, Facebook @Maria E Giglia Pieri Family Dentistry.She works as a fulltime Admistrative Assistant. Marissa loves working with this staff! We are always laughing and having a good time. Shelia has a BA in English from SUNY at Buffalo. Shelia also has an AMI degree from University of Toronto. Shelia has a MA in Elementary and Remedial Education from SUNY at Buffalo. She was a teacher for 30 years at Buffalo Public Schools. Shelia is an all round office resource assistant. She is the jack-of-all-trades. She loves to gather the mail and magazines. She always knows when to fill the candy dish. She is Dr. Pieri's #1 cheerleader! 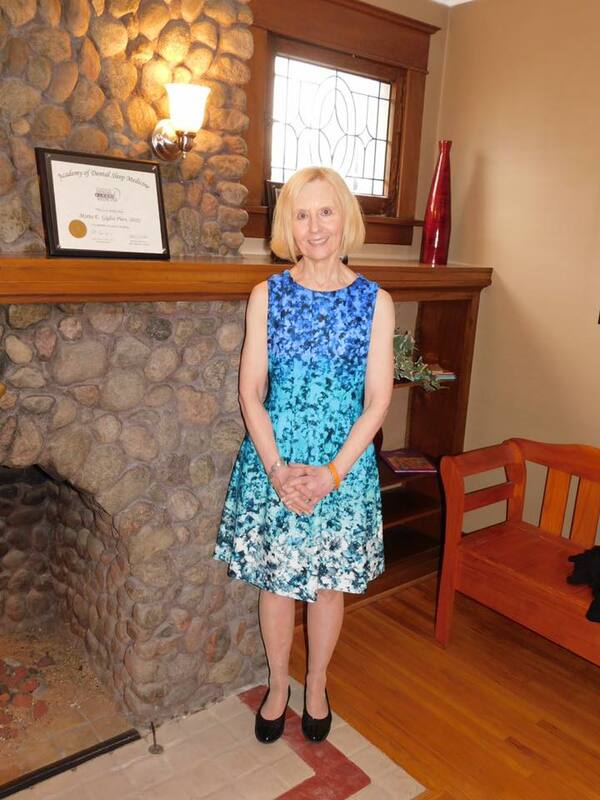 Sue is a Registered Dental Hygienist since 1989. Sue is also a lifelong resident of WNY. Sue is a mother of 3 and enjoys traveling (especially to Hilton Head), cooking, entertaining, the beach, a good book and Margaritas!